South Sudan oil has been affected by political conflicts. 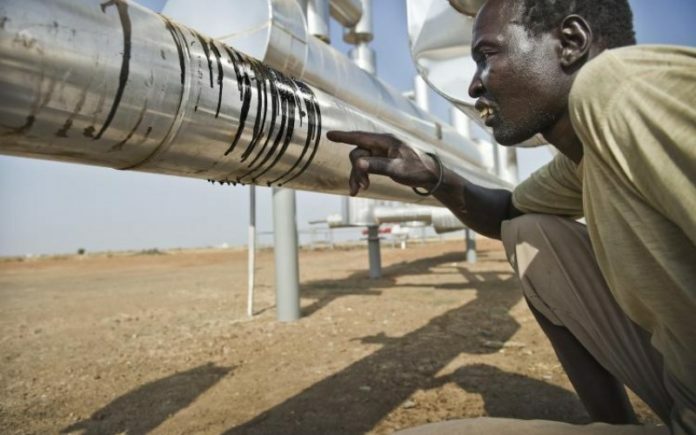 The African Energy Chamber has entered into a technical assistance cooperation agreement with South Sudan to strengthen the country’s capacity to manage its hydrocarbons sector and wealth. South Sudan has over the past year demonstrated a commitment to peace, which gives the country an opportunity to build long-lasting economic development and strengthen its engagement with the regional and international investment community. The energy sector is the pillar of the country’s economic growth. As oil and gas exploration and production activity continues to picks up steam in South Sudan, there is growing need to increase the level of local expertise required to manage the petroleum sector sustainably, push for rural energy access, and create long-lasting economic empowerment and sustainable development projects. As a leading advocate of the African energy industry with institutional and corporate partners that have significant experience in Africa’s oil & gas sector, the Chamber will mobilize the oil and gas community to provide technical assistance to the South Sudanese government. This technical assistance will support South Sudan in building an enabling environment for business and a world-class oil industry for the benefits of all citizens and investors. Under the agreement, the Chamber will be conducting an immediate needs assessment of South Sudan’s oil and gas sector, detailing the key institutional and policy reforms required to strengthen capacity across the country’s value-chain. The Chamber will also work on key energy access initiatives and mobilize financing for South Sudan. South Sudan is East Africa’s only mature oil producer so the interest of oil companies to invest in the market as it puts back damaged field into production is increasing,” said NJ Ayuk, Executive Chairman at the African Energy Chamber.